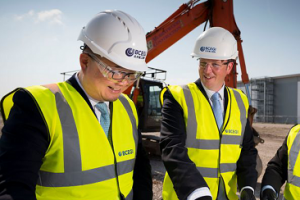 BCEGI has been an equity and construction partner in the £1 billion Airport City project at Manchester Airport since 2013. 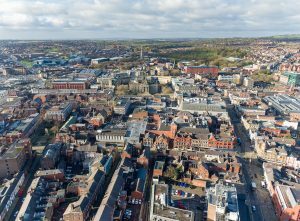 Airport City is expected to be one of the most significant regeneration schemes outside of London, in the UK since the Olympics. 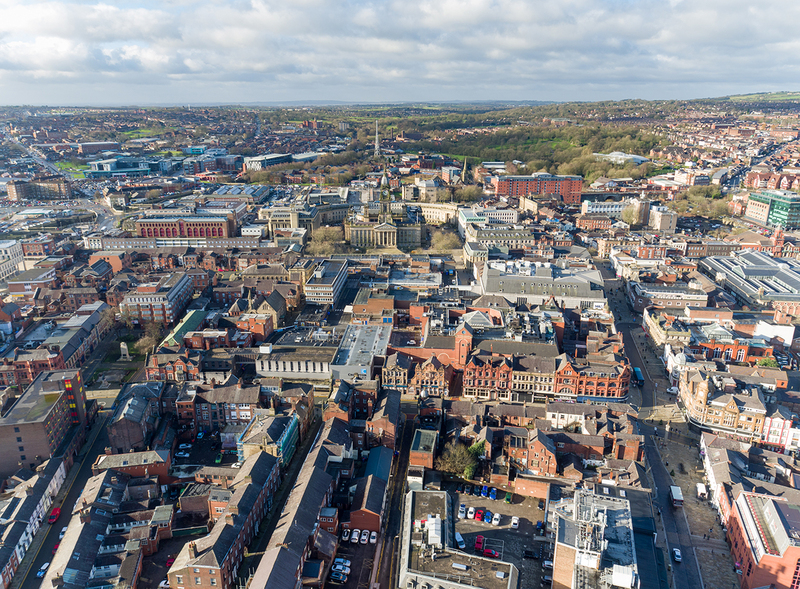 Regeneration scheme - 900,000 sq ft of commercial and mixed use development inc 2,215 new homes. Phase 1 was completed in October 2018 and the residents have begun to move in to their apartments during the summer. 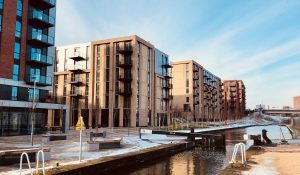 BCEGI appointed to build Middlewood Locks Phase 2. 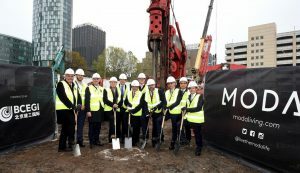 It will consist of four buildings, up to 10 storeys high, with 546 apartments totalling 360,129 sq ft. 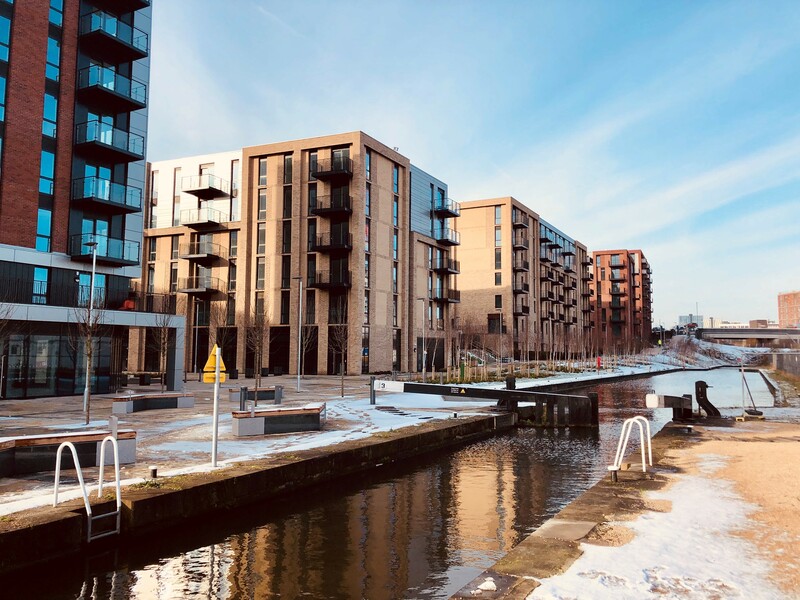 The scheme will be developed around three large basins of the Manchester, Bolton and Bury Canal which connects to the River Irwell and is a short distance from the central business district and retail amenities of Manchester city centre. 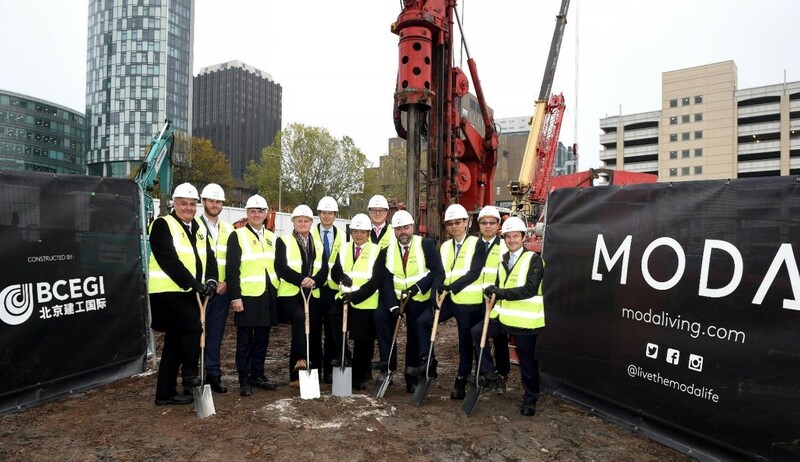 BCEGI appointed to build the tallest residential tower at Liverpool Waters. The new residential scheme includes a 34-storey tower overlooking the waterfront and forms part of Peel’s £5bn Liverpool Waters regeneration. 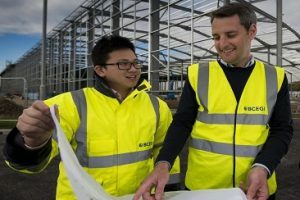 We deliver high-value projects across a number of diverse sectors around the world, ranging from international airport infrastructure to large-scale residential developments and five star hotels. 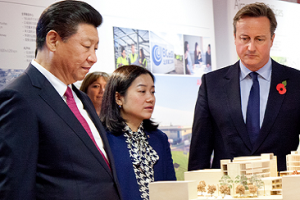 Manchester Airport City plays a vital role in the Chinese-British cooperation history. It is the UK’s largest urban renewal project after the London 2012 Olympic Games. It is also the first landing project since the two countries signed a memorandum of understanding on strengthening infrastructure cooperation in 2011. 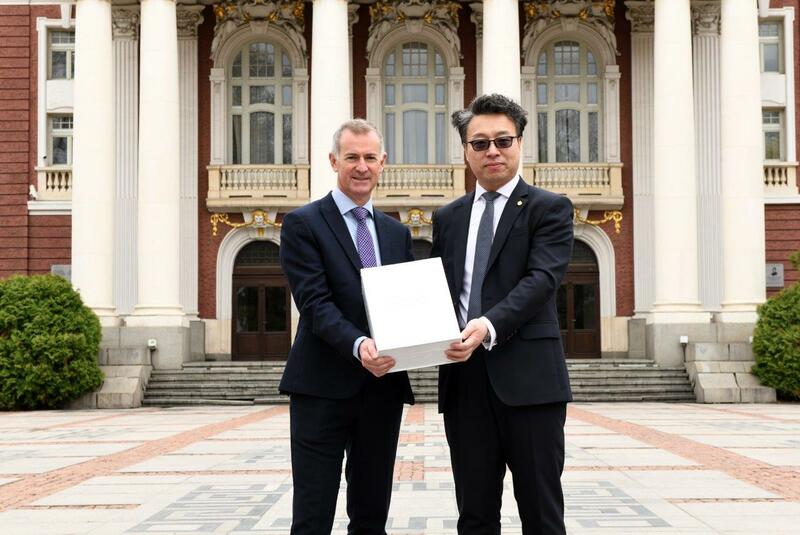 Hope the two sides have a sincere cooperation, making the Manchester Airport City project into a win-win cooperation model.